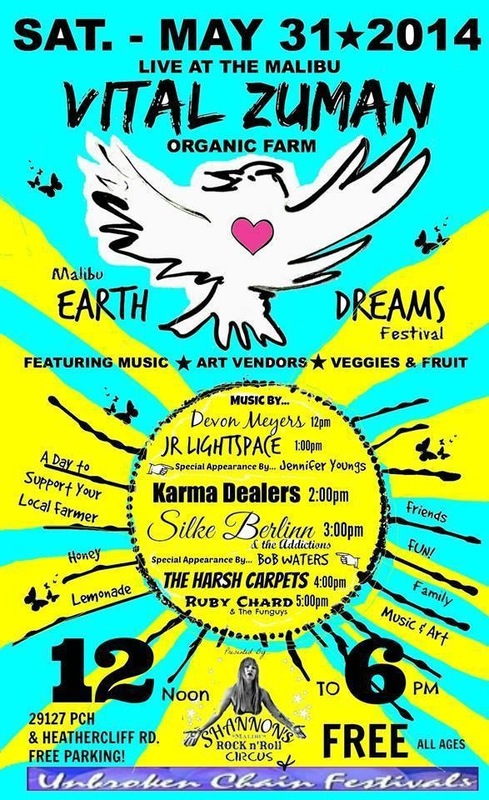 Last weekend I had a massage booth at the Malibu Earth Dreams Festival, at the Vital Zuman Organic Farm. 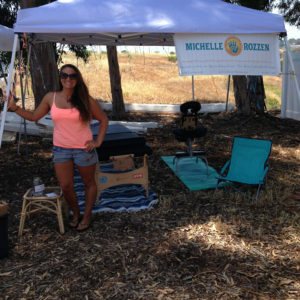 It was a pretty beautiful day, and I met some new clients and many festival goers. 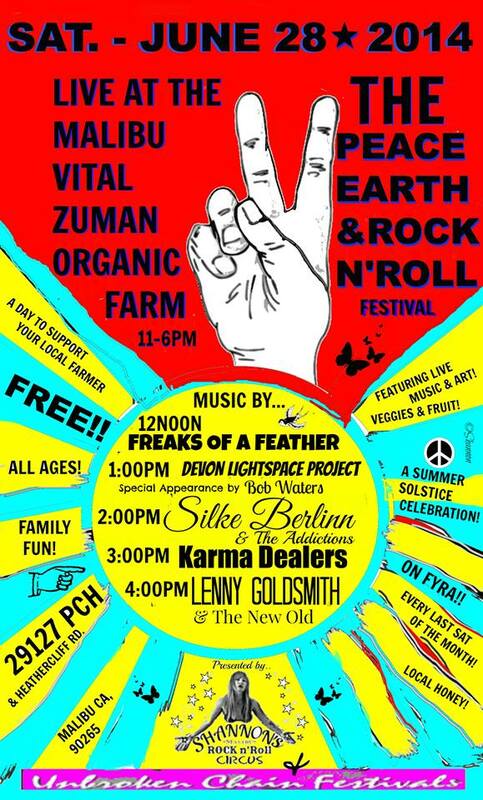 The farm will be hosting festivals the last Saturday of every month. 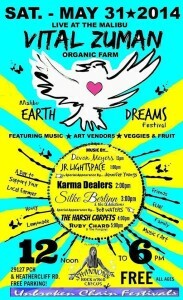 Come check out the music, art, food, massage and fun! For details for this months Peace, Earth & Rock n’ Roll festival, click here!